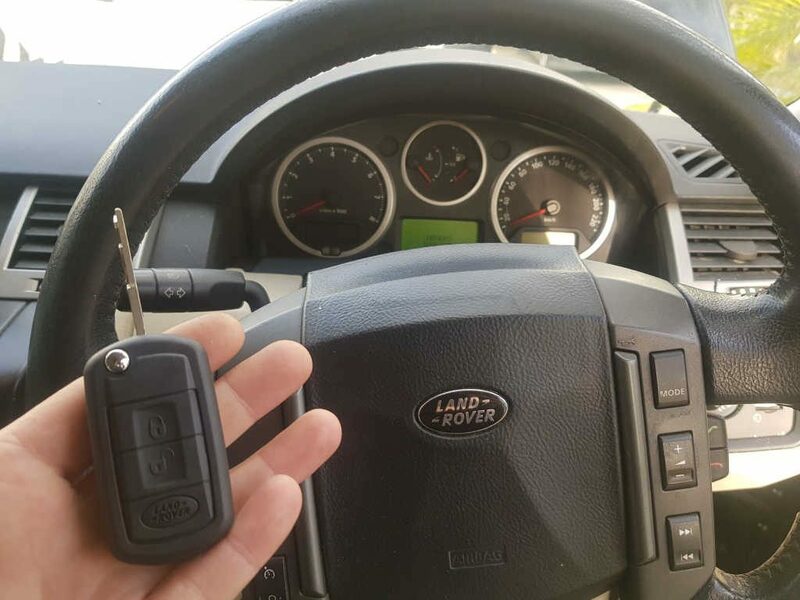 2009 Range Rover Sport with all lost keys, has a replacement genuine key programmed onsite. Sitting in a mechanics workshop for weeks, the job to provide keys was turned down by many other locksmiths. 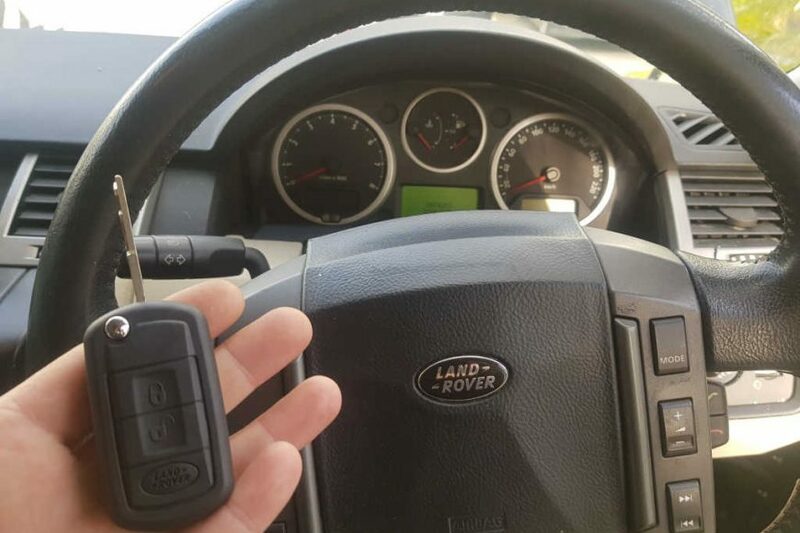 When all keys are lost on this model, the Range Rover key programming becomes increasingly harder to do. Have an existing key? Don’t wait till you lose it!